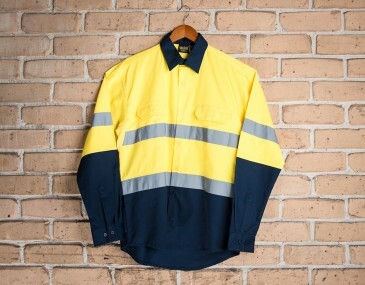 With its superb safety and comfort features, this high visibility work piece is the perfect addition to any worker's wardrobe. Perfect for various work settings, in addition to its functional utility, this shirt is optimized for comfort.The lavish softness of the 100 percent cotton fabric is ideal for consistent movement and all day wear, and it minimizes skin irritation. The inbuilt, ventilation system reduces moisture, and enables the fabric to breathe, while sustaining comfort in demanding settings and temperatures. 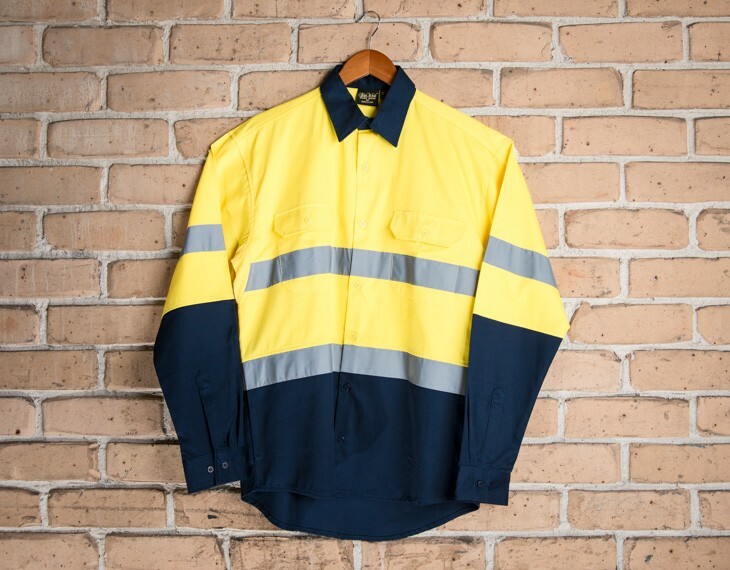 Furthermore, the high UPF rating and compliance with the safety standards AS/NZS 4602.1:2011 and AS/NZS 1906.4:2010, make it even more ideal as a work shirt. 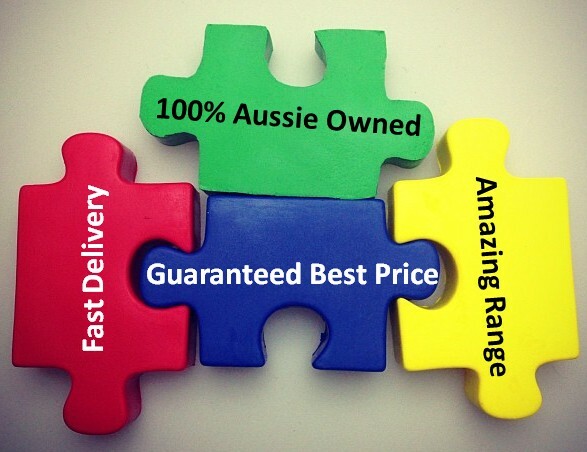 This garment is made with: Pure 100% cotton | 190 gsm.